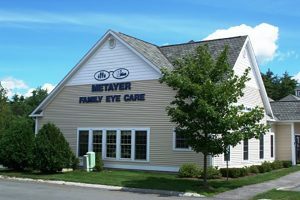 Welcome to Metayer Family Eye Care! 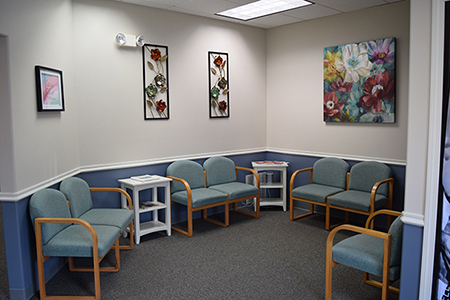 If you are looking for an optometrist (eye doctor) in the Lakes Region area, come see us at our office at 4B Commons Avenue in Windham. 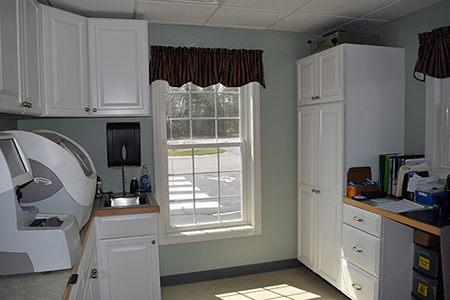 In addition to Windham, we also serve the vision needs of Maine’s Lakes Region & Greater Portland areas including Gray, Raymond, Standish, Sebago, Casco, Naples and Gorham. 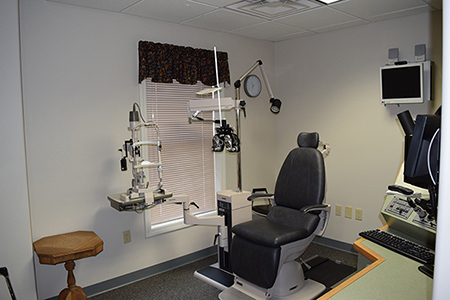 Our office features an optical department with a large assortment of frames, on-site finishing lab, multiple exam rooms and ample parking with easy access for handicap parking. 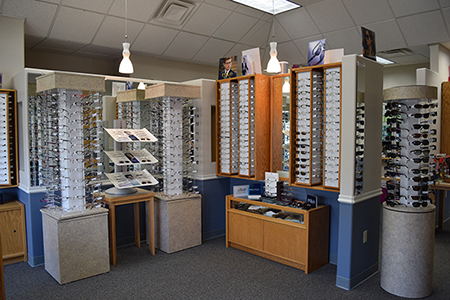 We provide optometric care for both children & adults. We have a large selection of fashion eyewear and multiple contact lens options. 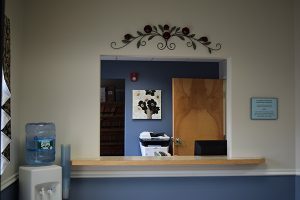 Dr. Roxanne Parker Metayer, O.D. 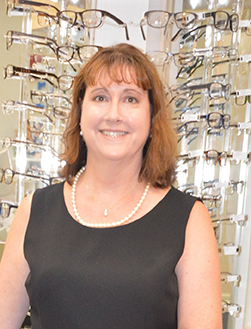 The focus of her practice is quality eye care for all members of the family.